Social media is turning into a powerful tool for building movie buzz, especially among millennials. When was the last time you saw a movie in theaters? By statistics, it was likely within the last year, maybe even within the last few months. Although many of us love to veg out on the couch and binge movies on Netflix, the real home for blockbusters is in the good old-fashioned theaters, and today these locations are anything but “old-fashioned.” Compared to 20 years ago the US is home to 23% fewer movie theaters, yet today with fewer locations there are 26% more screens, meaning that those theaters that are still working for us have upped their quality. With any movie at our fingertips, thanks to the internet, movie theaters have been forced to revamp their own experience and offer its guests a taste of luxury that just can’t be found at home. From fully stocked bars to reclining captain’s chairs, going to the movies can start to feel like flying first class. Modern theaters truly make us understand the difference between simply watching a movie and really seeing a movie. Between theme parks and professional baseball games, going to the movies still tops the list of entertainment favorites. Open all season, visiting a modern movie theater offers us a little piece of luxury, without breaking the bank. Theater standards have greatly shifted and you’d be hard pressed to find an operational theater that still has an iconic sticky floor. Today theaters are massive and nearly every auditorium within has HD or 3D capabilities. Films and their screenings are bigger than ever. Film-based screens are down a whopping a 91% while digital and digital 3D-based screens are soaring. Immersive theater tech is the new norm from scientifically curated surround sound systems to maximize the audio, to laser screen projection that brings films on the big screen to life more than any home tv screen could. 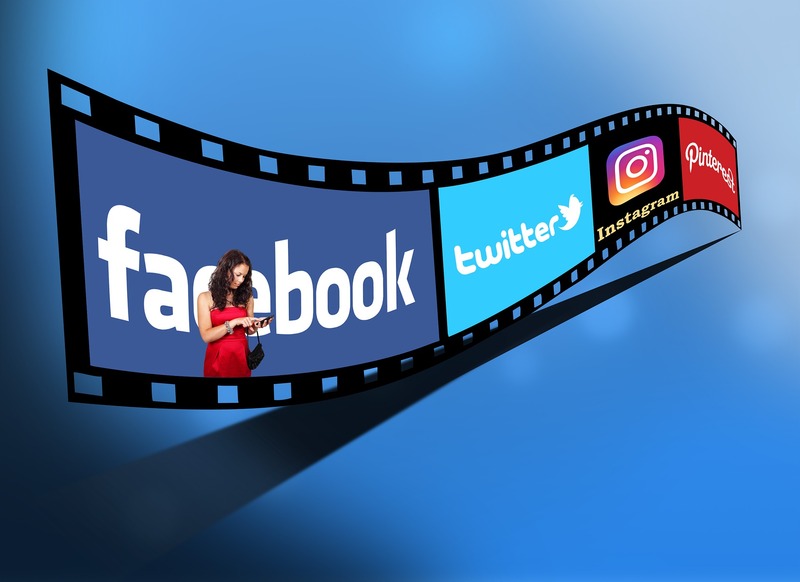 While film studios are notorious for producing content to appeal (and perhaps pander) to the critics, social media is turning into a more powerful tool for film hype. At one point in time, the drama genre dominated the box office. From Titanic to The Notebook it seemed that the cheesier the film was, the better. Critics and viewers alike made certain that many of the films created during this era remain some of the most popular movies of all time. In fact, six out of the ten top grossing movies of all time came out in the last five years. Today, however, it’s a different story. Through social media, users can interact with their friends just as easily as they can interact with the film studios themselves. No longer do we have to rely on the words of elderly film critics to tell us what we like and what we don’t like; movie and media discussions, and of course arguments, are a staple of online interaction. The reign of multi-layered, dramatized, and overly-symbolic movies have crumbled to the action-packed universes of Marvel, Star Wars revivals, and light-hearted comedies that don’t take themselves too seriously. There’s a reason why critics don’t always appreciate and respond well to Amazon or Netflix original series’, simply because this content was not generated to appeal to those individuals. The filmmaking industry we know today would be unrecognizable to the Hollywood starlets and directors of the 19-aughts. Filmmaking techniques and modern technologies aside, the sheer amount of money and labor that goes into producing a Hollywood quality film surprises even modern viewers. Global box office revenue is already at an all-time high at $38 billion in 2016. Revenue in the coming years is only expected to grow and by 2020 we will see the global box office revenue to reach $50 billion. By 2019 in the United States alone, the film entertainment industry is poised to generate more than $35 billion in revenue. With all that said, Hollywood is only the third largest film industry in the world, coming in behind China and India. Simply stated, going to the movies versus staying at home for Netflix are just two options with neither one being better than the other. They are both just different experiences and in our modern reality shouldn’t be compared to one another. So for the family who takes regular trips to the theater to catch the latest flick or the roommates who gather ‘round the tv for another Netflix re-run binge, there’s a solution for everyone. Take a look at this infographic brought to you by Dolby for more on the state of movie theaters, how filmmaking reflects our digital trends and habits, and where the future of movies, and technology, will take us.